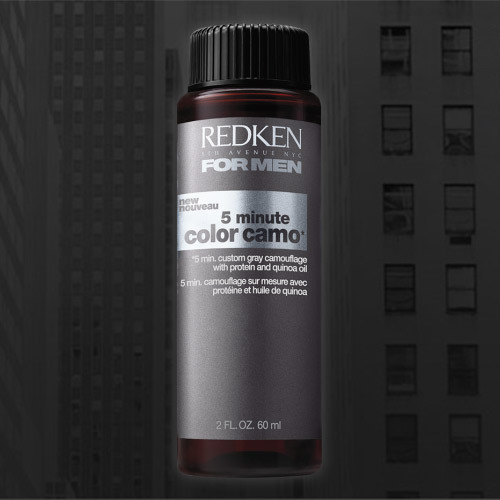 Root color up to 4oz. to keep curl and lose frizz, or to achieve a sleek and straight result. 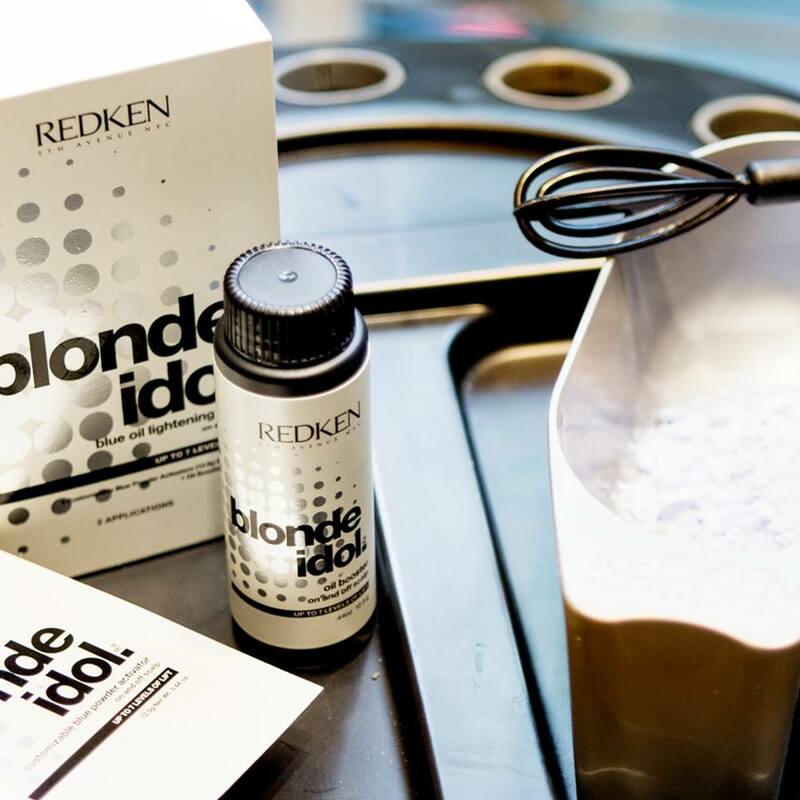 Known for significantly reducing drying and styling time for up to 12 weeks, a major benefit of this treatment is that it is finished at the salon with no “down” time. This means you can leave the salon and immediately wash your hair, exercise, put it in a stylish pony tail or clip without having to wait days to do so.